In order to keep fit, you don’t necessarily have to visit a gym. Working out at a gym can become tedious and boring which makes many people give up easily. For a more interesting workout alternative, why not try the huge gym that is our British countryside instead? There are many different ways to stay fit and burn calories outdoors. The added beauty of the scenery will add to your motivation and might make it easier to stick at sports. 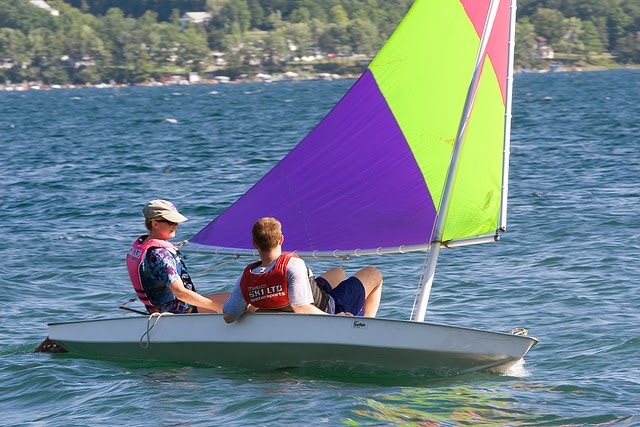 Sailing is a true family sport. Don’t worry if you can’t afford your own boat. Many places allow you to rent a sailing vessel or individual dinghies. Learning how to sail may seem daunting but you can hire a tutor that shows your entire family how to sail which makes it even more fun. An hour of sailing can burn up to 200 calories per hour. Sailing is physically demanding but you will soon get the hang of it. One canoe can fit two adults and three children so this is another sport you can enjoy as a family. Canoeing allows you stop along the river to take in the scenery and enjoy a lovely family picnic together. Canoeing burns up to 250 calories an hour and the children don’t necessarily have to be actively involved, they can just sit in the canoe and enjoy the scenery around them. Kayaking is not too different from canoeing and requires almost the same skills. 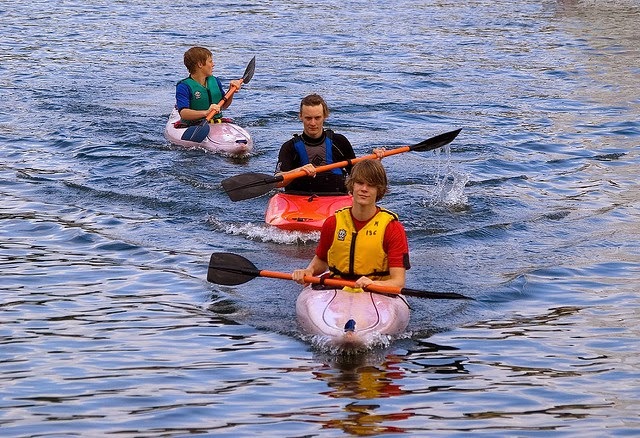 This sport is more advisable if your children are a bit older because that means that they can go kayaking in their own vessel, a great feeling of independence and achievement. 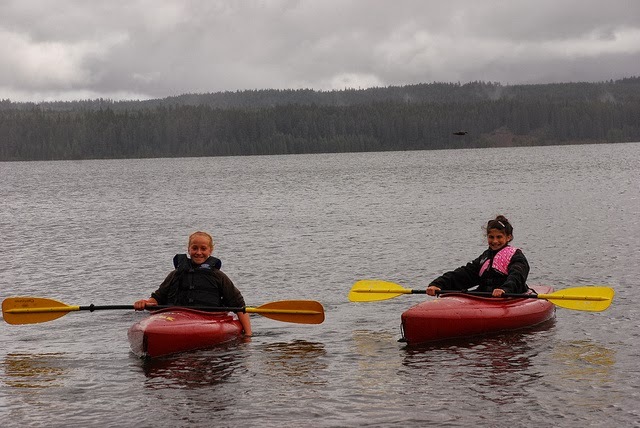 You can get a tutor to show the entire family how to kayak but it won’t take a long time to learn all the necessary skills of directing and powering the boat. 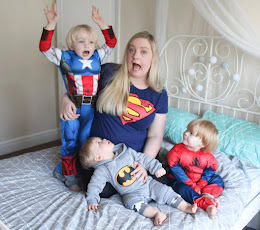 Make sure you take some life jackets and off you go on an enjoyable family experience. These sports are just a few options on how to enjoy outdoor sports as a family and burn calories in the process. Adventures like this will help your family to bond and make nice memories your children won’t forget so soon. When taking up new sports you'll need to kit yourself out with the right wardrobe too - I recommend OnlySportsGear.com! What is your favourite way to get fit and enjoy the countryside? As always, I'd love to hear from you!